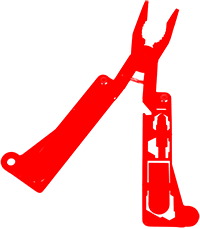 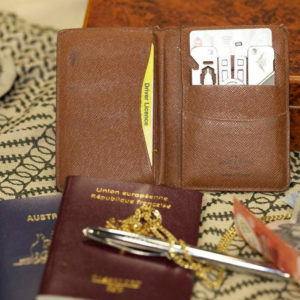 We improve people’s lives by creating products which prepare them for the expected and unexpected. 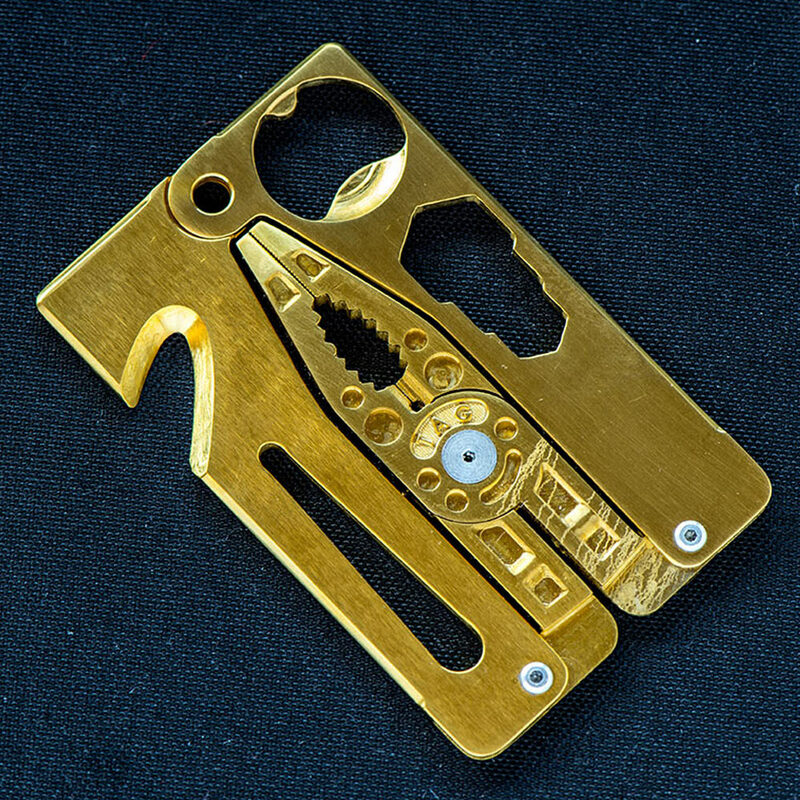 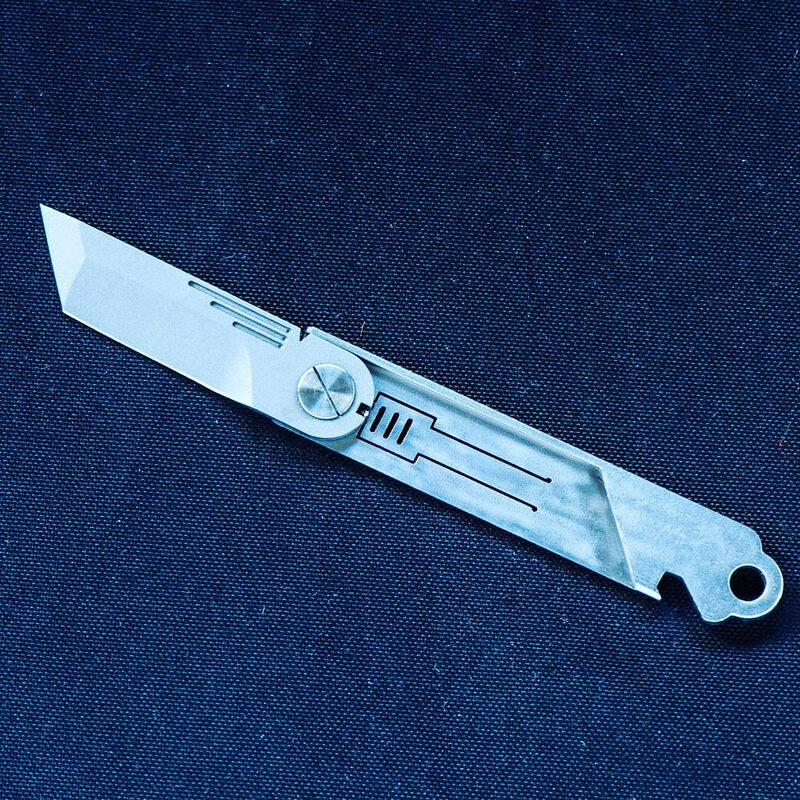 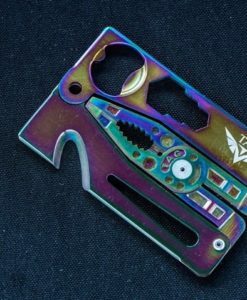 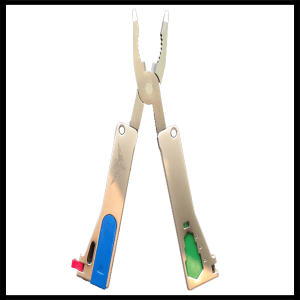 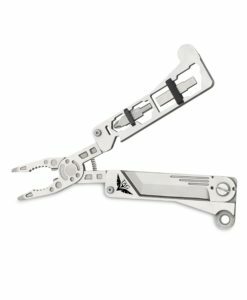 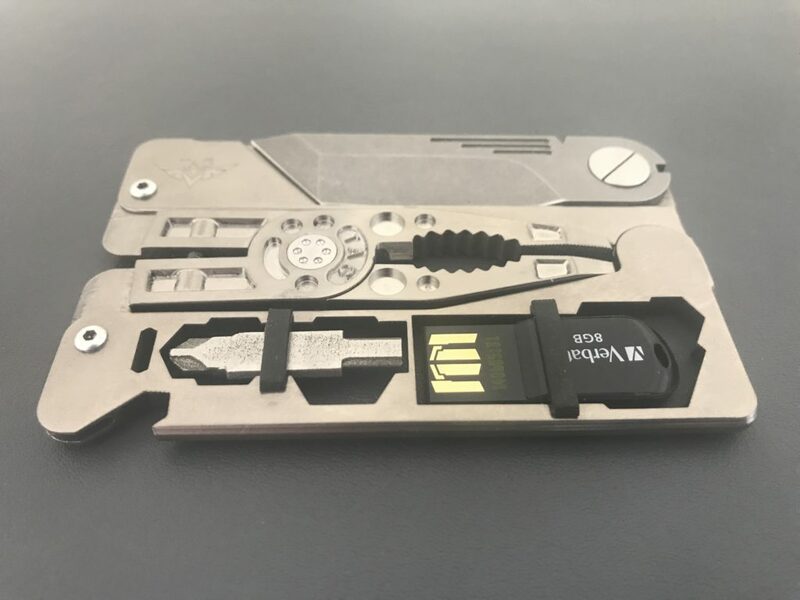 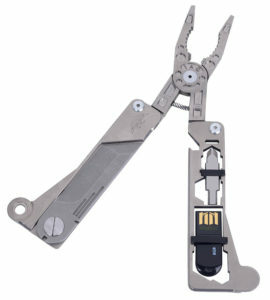 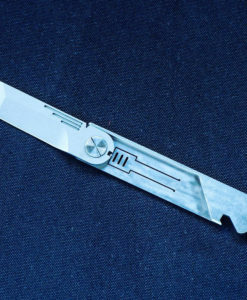 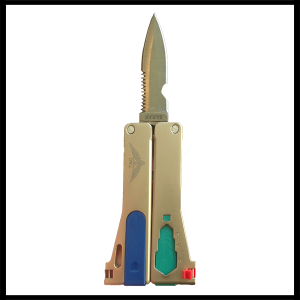 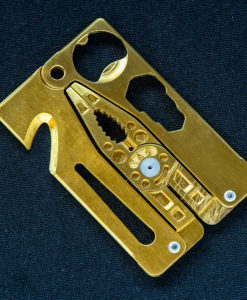 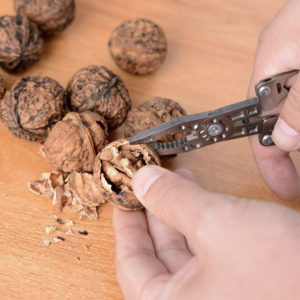 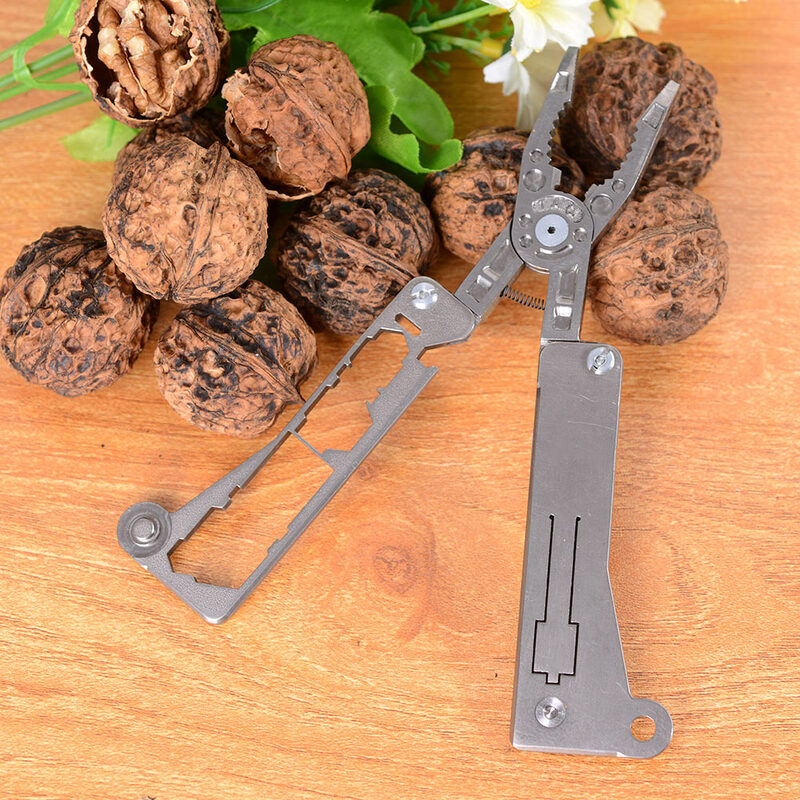 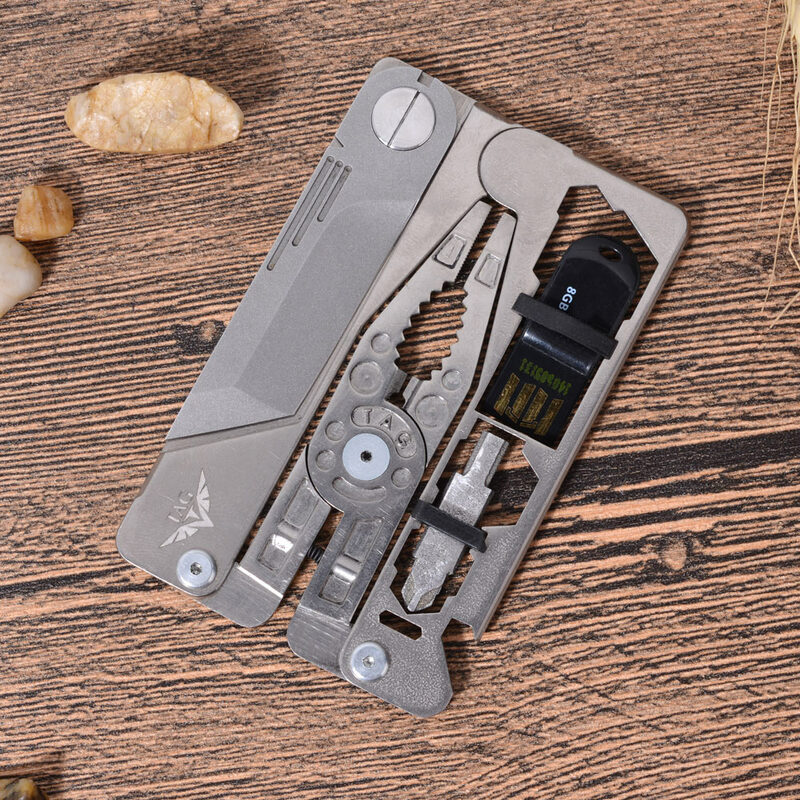 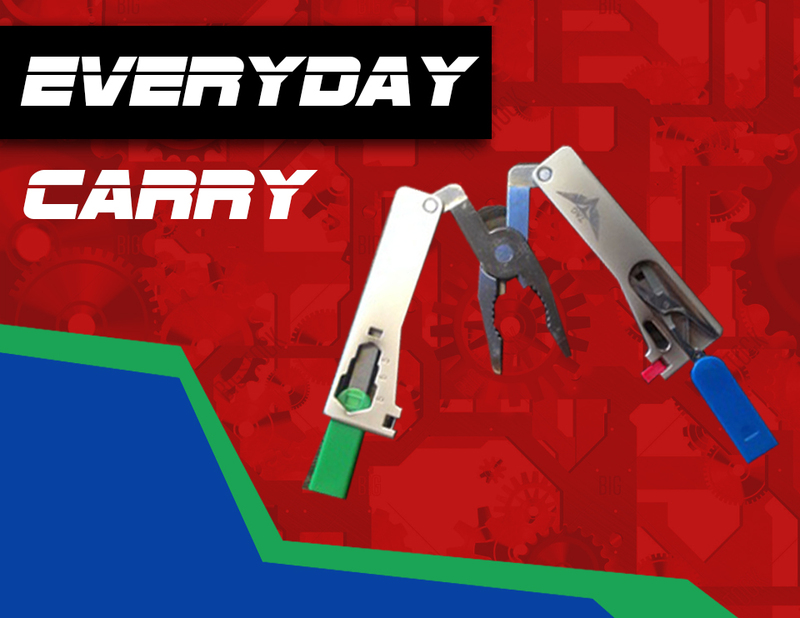 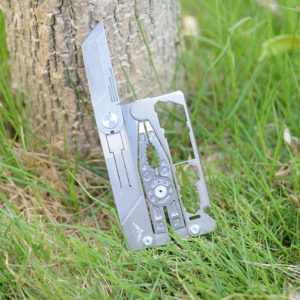 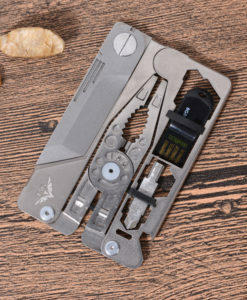 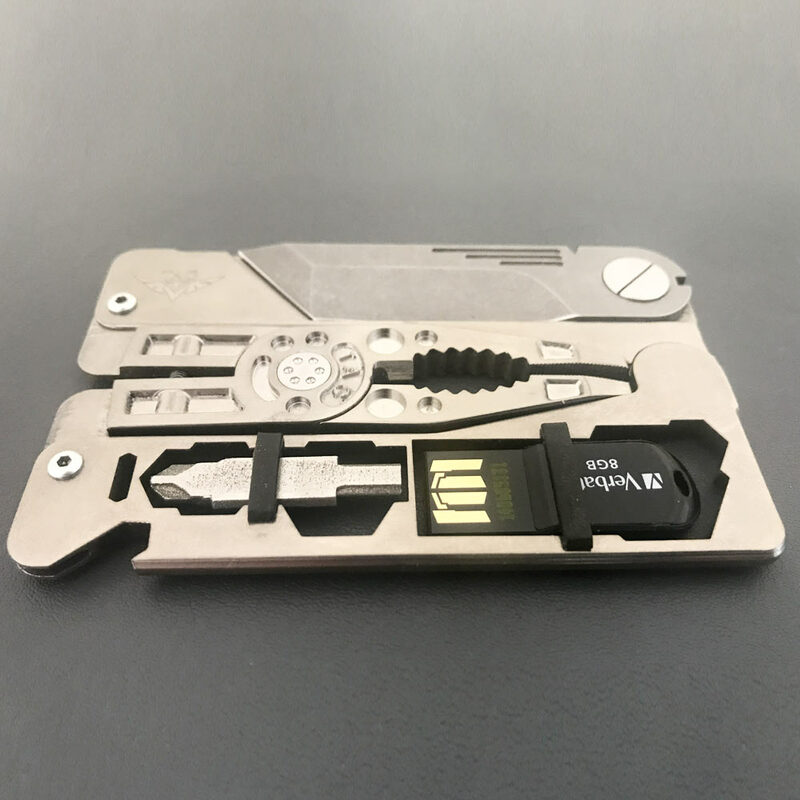 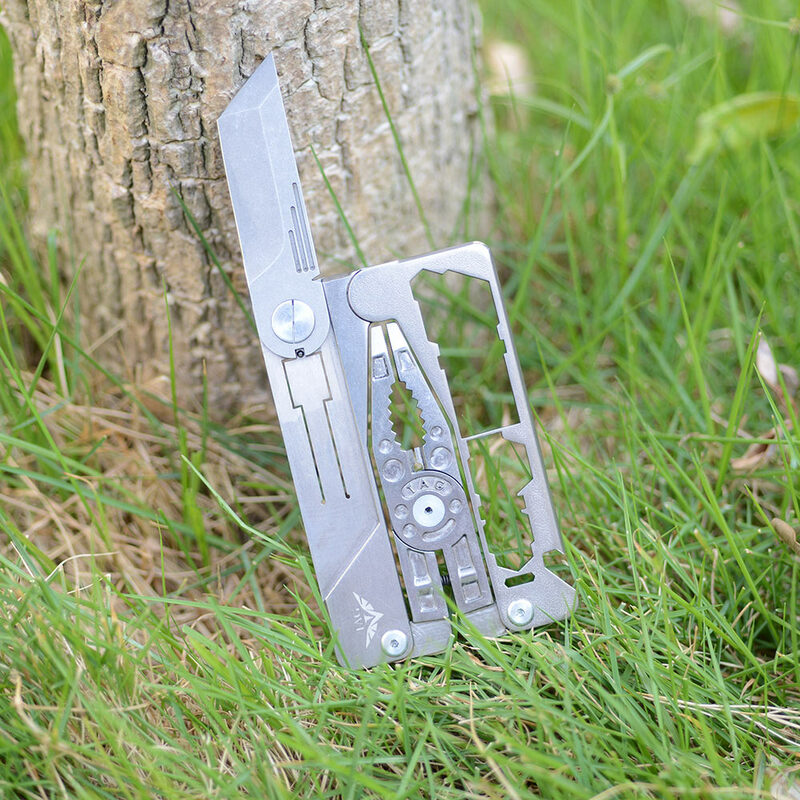 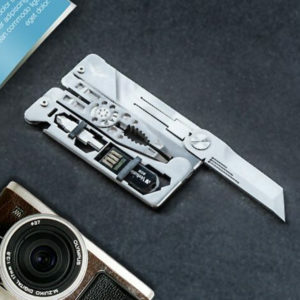 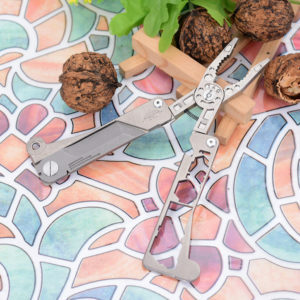 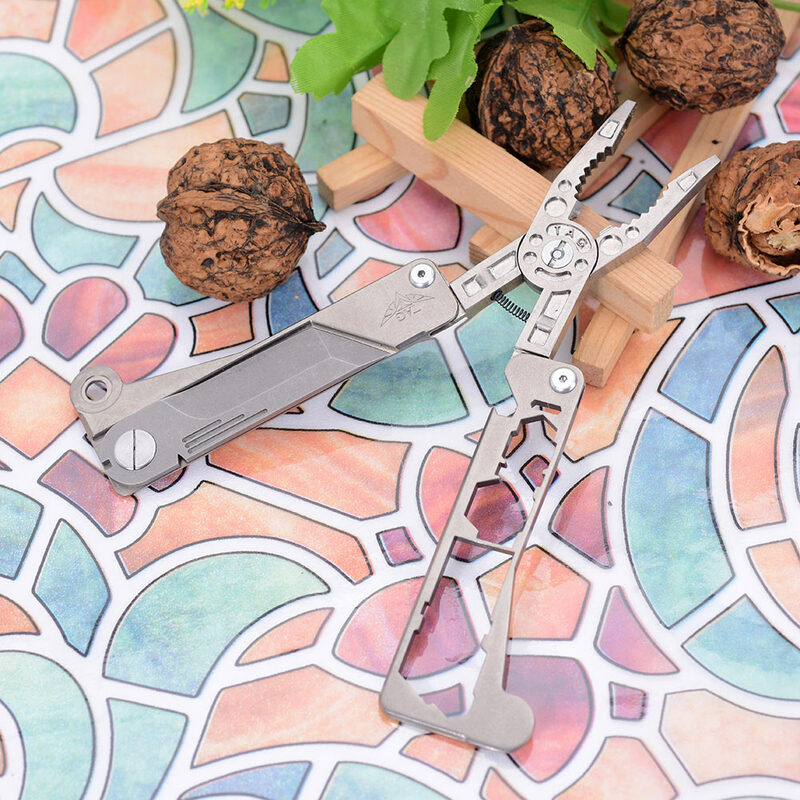 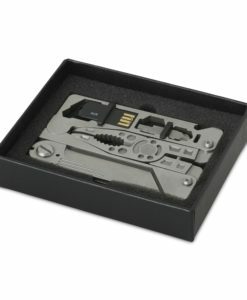 This compact pocket tool packs a lot of functionalities in a small space! 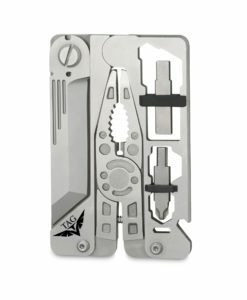 Tag-air supra is awesome I really love it and easy to use . will buy again!